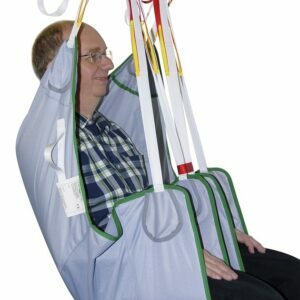 The Oak Disposable sling range is specifically designed to be used for individual patient’s sole use. This is an important aspect of modern infection control procedures and ensures strict hygiene compliance. 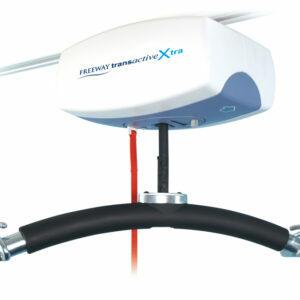 If the product gets wet, a do not use logo appears, thus totally protecting the client’s safe transfer. 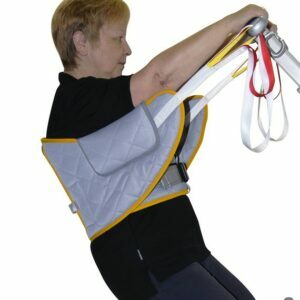 Once the sling is no longer required, then it can simply be disposed of, ensuring a cost-effective way of meeting moving and handling needs. 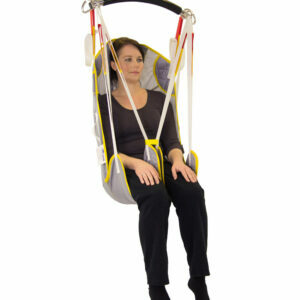 This general purpose sling design naturally comes with the usual standards expected of our specialist teams. 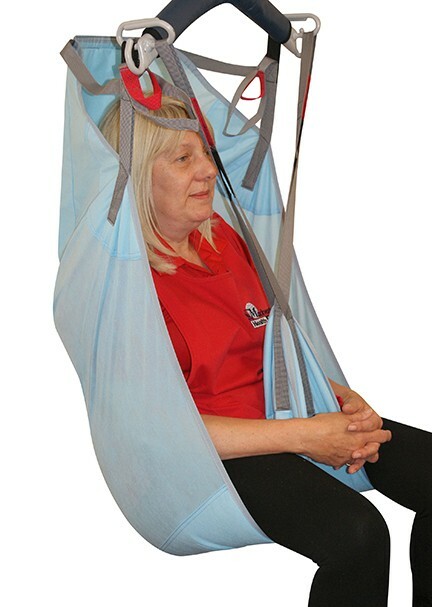 Available with a shaped head section as standard, the Oak Disposable sling is simple to use and supportive when you need it most.